Great to have you here with us. 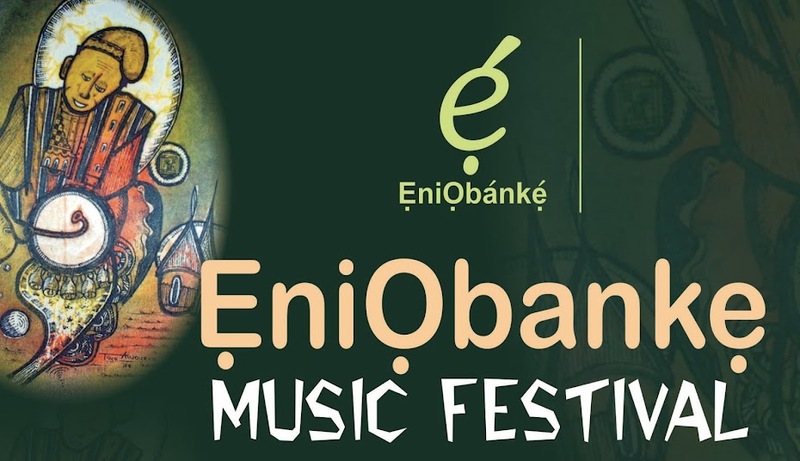 Get ready for a wonderful time at this year's EniObanke Music Festival. 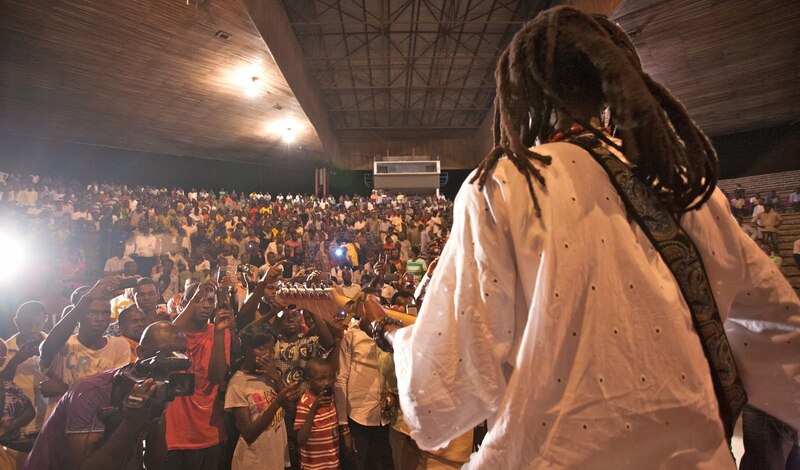 The EniObanke Music Festival (EMUfest) showcases authentic folk and roots music from across Africa. This year's headliners include Beautiful Nubia and the Roots Renaissance Band, the legendary Afrobeat Innovator Orlando Julius Ekemode, Folk legend 'Baba Agba' Jimi Solanke and the great vocalist Yinka Davies, supported by several emerging voices in the folk and roots genre. All hands are on deck to ensure a hitch-free festival. We are excited about the expanding roster of artists scheduled to perform. The festival holds on Saturday, November 27, 2010. Concerts will take place at two historical/cultural centres - Ile-Ife and Osogbo. The Early Show holds at the Amphitheatre, Obafemi Awolowo University Ile-Ife (from 4pm to 8pm) and the Late Show at DELIGHTSOME Hotels and Resorts, Behind Rinsayo Filling Station, Ring Road, Osogbo (from 10pm till the next morning). Tickets for the Osogbo concert: 1000 Naira and for the OAU concert: 50 Naira for students; 500 Naira for non-students. As this is a largely artist/fan-driven and sponsored festival, we hope you will also join us a partner towards making this an unforgettable experience for everyone. Please have a look at the Partnership/Volunteer page to see how you can be involved.